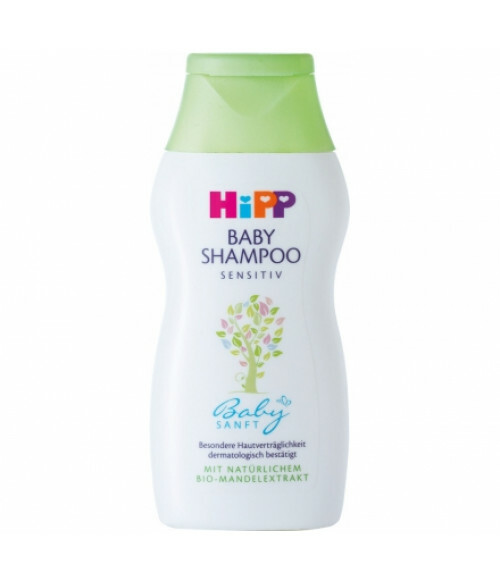 Especially skin-friendly and specifically designed for delicate children Hair: It does not sting the eyes and natural care substances protect sensitive scalp from drying out. The hair is easy to comb and a matt, silky. Ideal for adults with sensitive scalp. Without mineral oil and developed to allergy risks should be minimized.